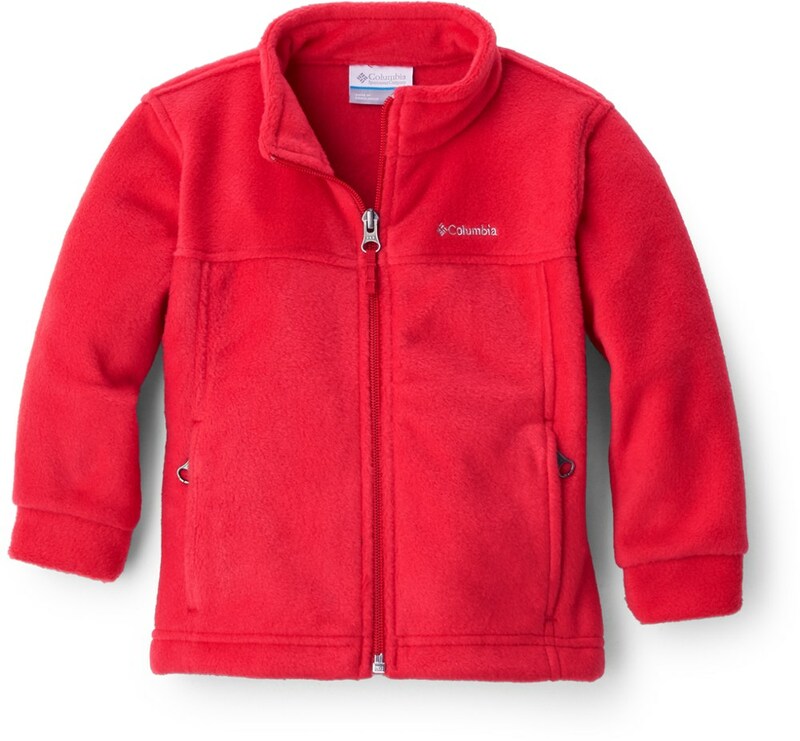 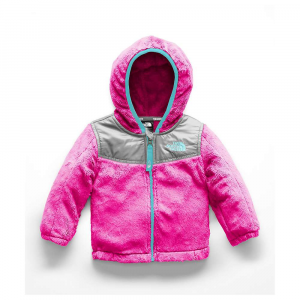 Snuggle your little girl up in The North Face Infant Girls' Oso Fleece Hooded Jacket before you take her for a ride in the stroller. 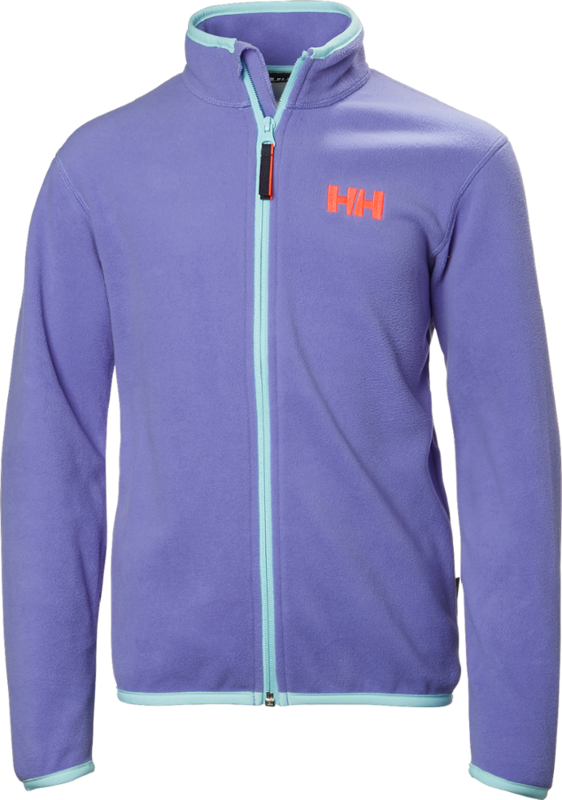 This silken high-pile fleece hoodie features a fixed hood and elastic binding at the cuffs, hand pockets, and hood to seal in comfort and block out the cool air. 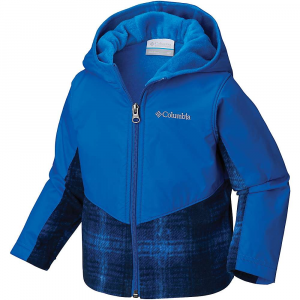 Smooth taffeta lines the sleeves for easy-to-layer convenience. 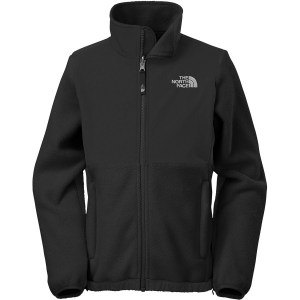 A chin guard also provides comfort when he nods off during your stroll around town. 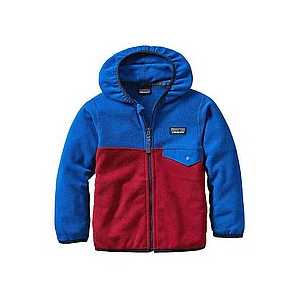 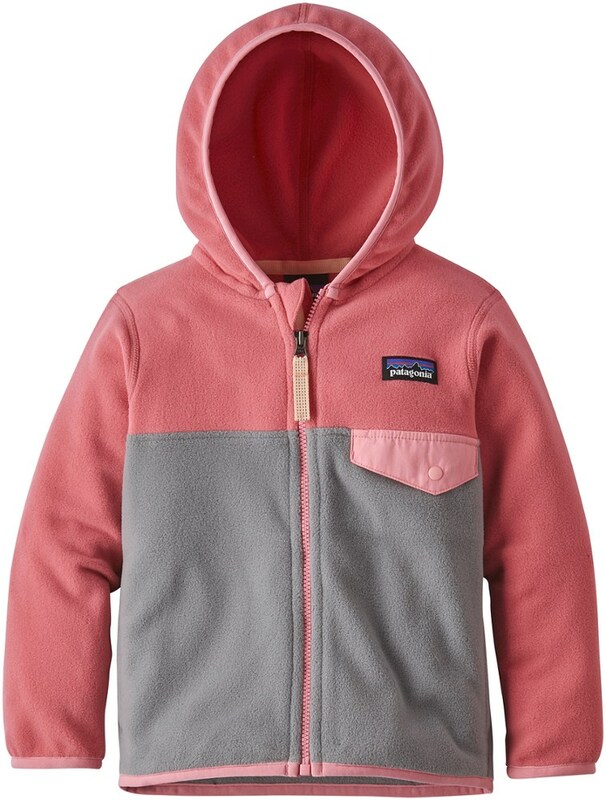 The North Face Oso hoodie combines the performance and style of the epic Denali jacket with a soft hood for a blend of style and comfort that toddlers will love.